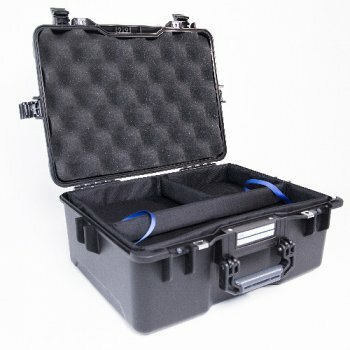 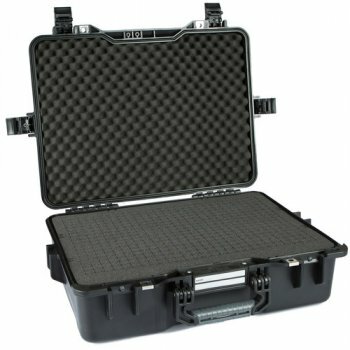 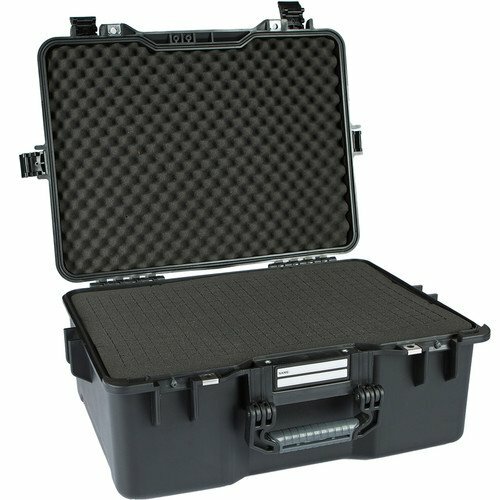 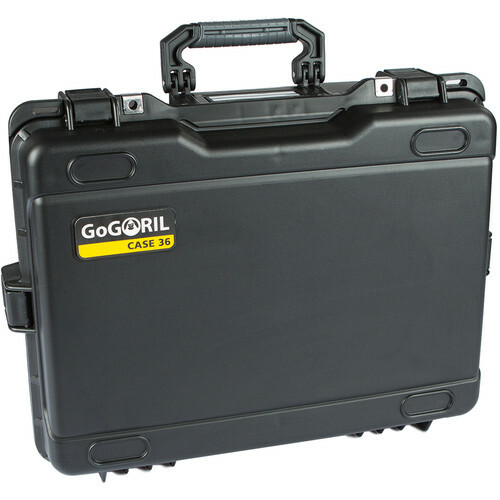 Store, transport and protect your gear in the black G36 Hard Case with Cubed Foam from GoGORIL. 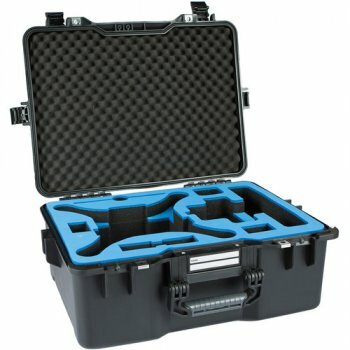 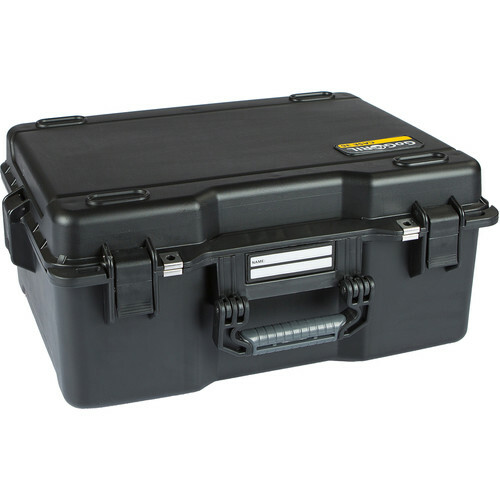 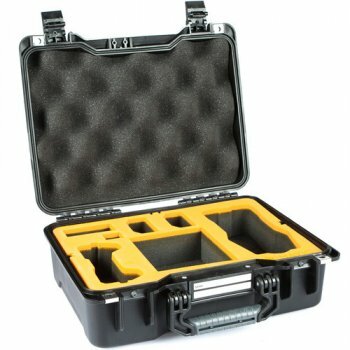 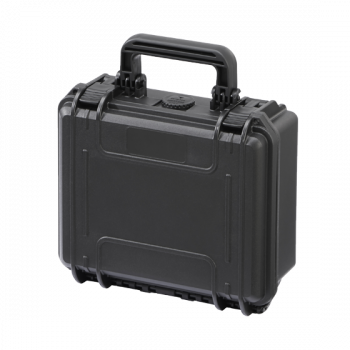 This watertight and dustproof case features a large carry handle, latch closure, and metal hasps for optional padlocks. 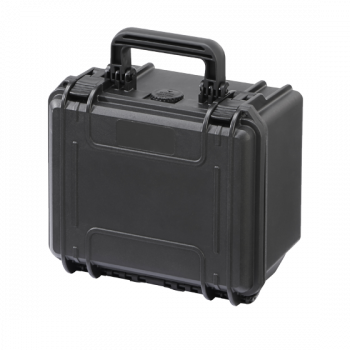 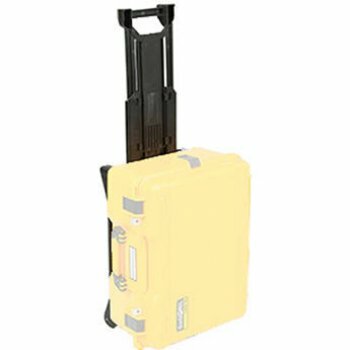 Made of ultra-high impact copolymer and polypropylene components, the case is also resistant to chemicals. 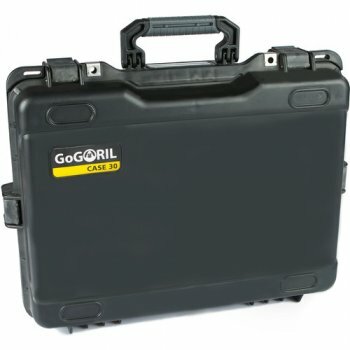 A removable nameplate is included.